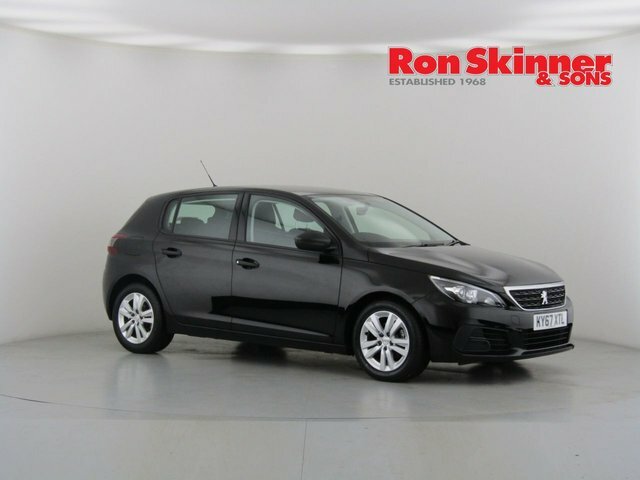 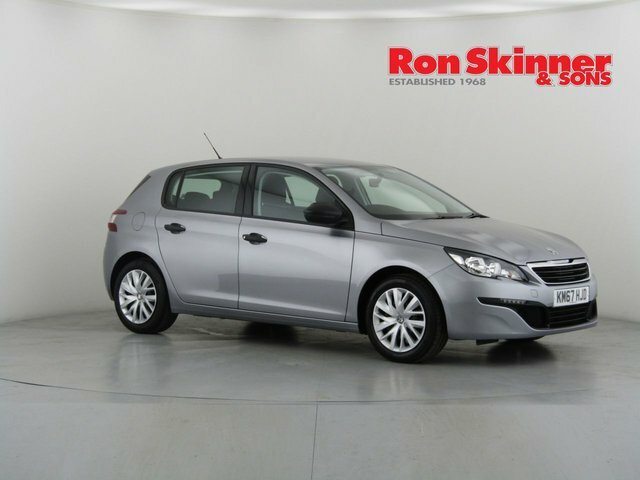 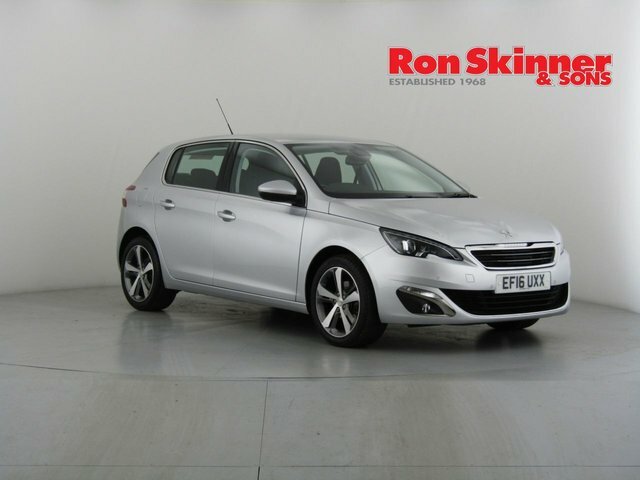 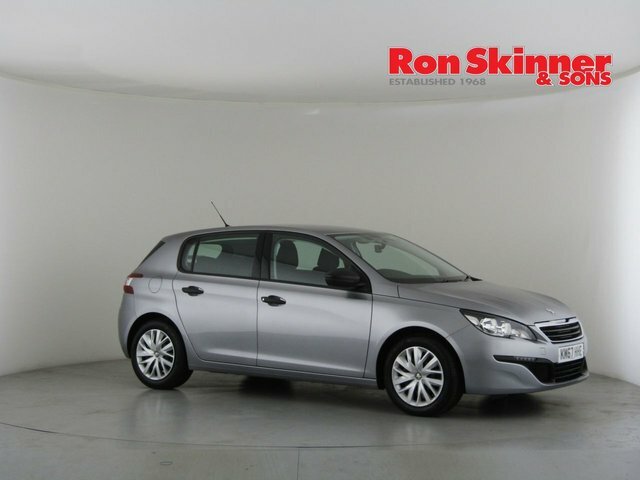 If you're interested in a stylish, practical hatchback that's great fun to drive, be sure to take a close look at one of the used Peugeot 308 models for sale in Wales at Ron Skinner & Sons. 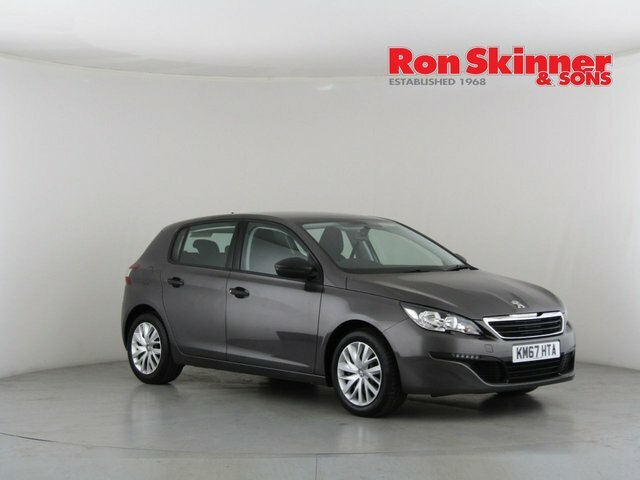 Good looking and enjoyable to drive, the 308 comes equipped with a sizeable boot, a well thought out interior and a solid range of engines to choose from. 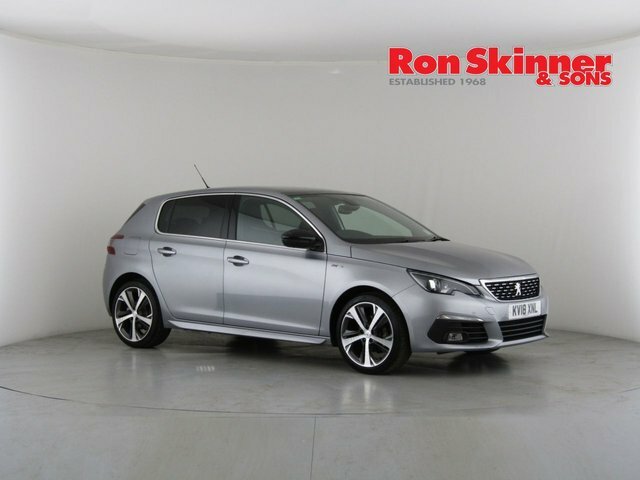 Here at Ron Skinner & Sons we stock a great selection of quality used hatchbacks, and with the help of our knowledgeable and friendly team you're sure to be able to find the right model to suit your needs. 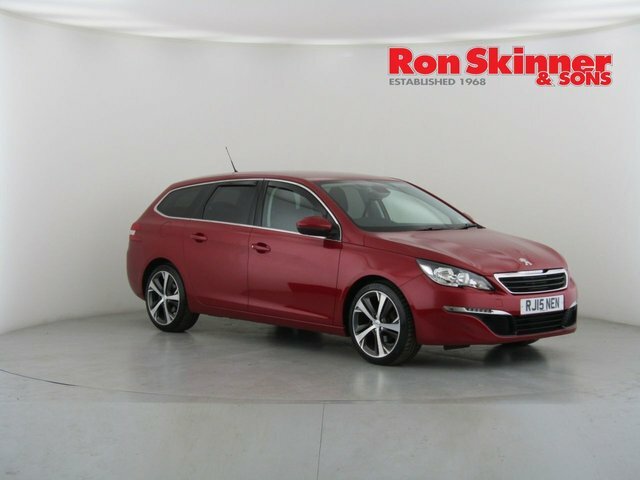 Browse our latest stock online now and don't hesitate to get in touch with any questions.